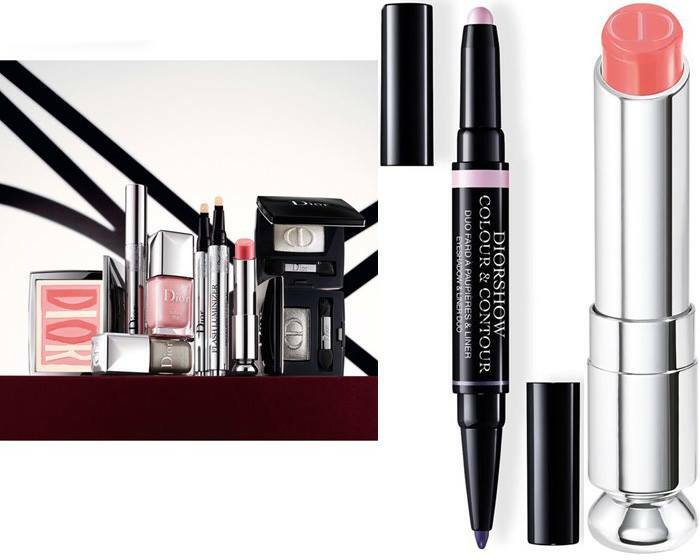 Nordstrom Anniversary 2016 Collection reveals new and exclusive Dior makeup items. 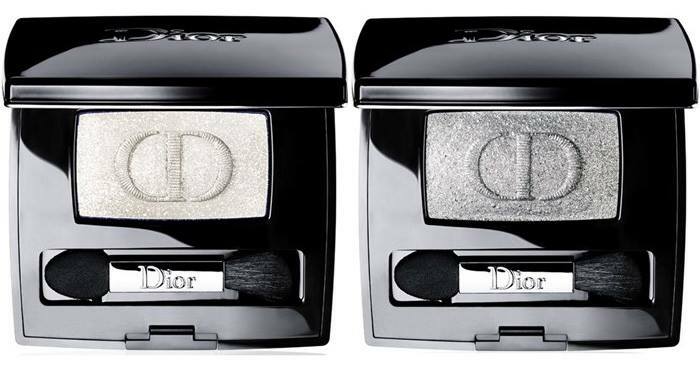 I did show you the gorgeous Dior Intemporalle blush back in spring when the entire collection was released in Japan. 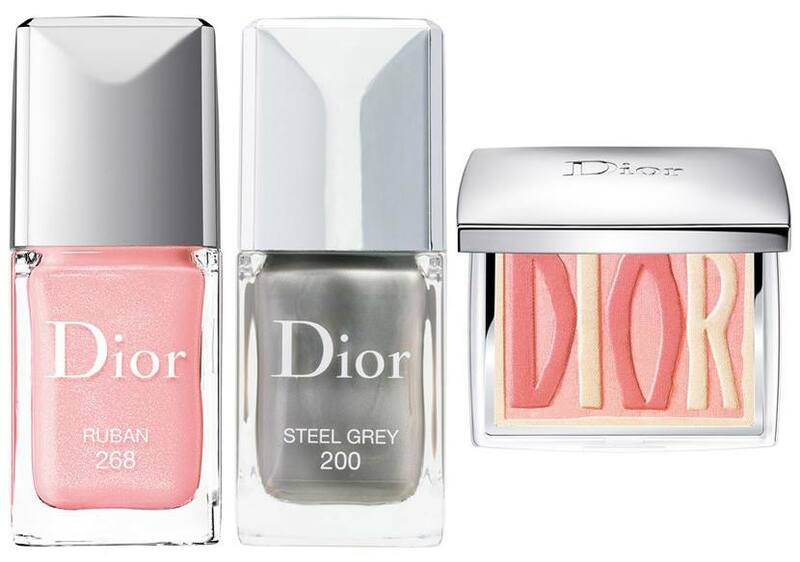 Discover this entire Nordstrom-exclusive collection inspired by the 1967 Miss Dior fashion collection. It features a new limited-edition blush palette, embossed with the Dior logo, that enhances the cheeks in a vibrant veil of coral and fresh pink.